Initial story: Full Story Ashura and Indra (Naruto Story) on Kejawen / JAVANESE version. 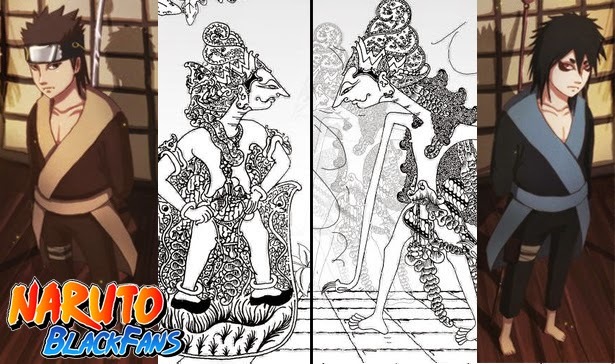 Of similarity Siti Hawa / Mother Eve, Adam wife's with Kaguya Ootsusuki (Legend on Naruto Story) made ​​me think again, that figure Hagoromo (one of the sons Kaguya) who has two children reminds me of the story of Prophet Syith, in some versions of Islamic and Kejawen (Javanese Culture and Religion) books I have ever read. Hagoromo and the prophet Syith as have two children who have their own life path. 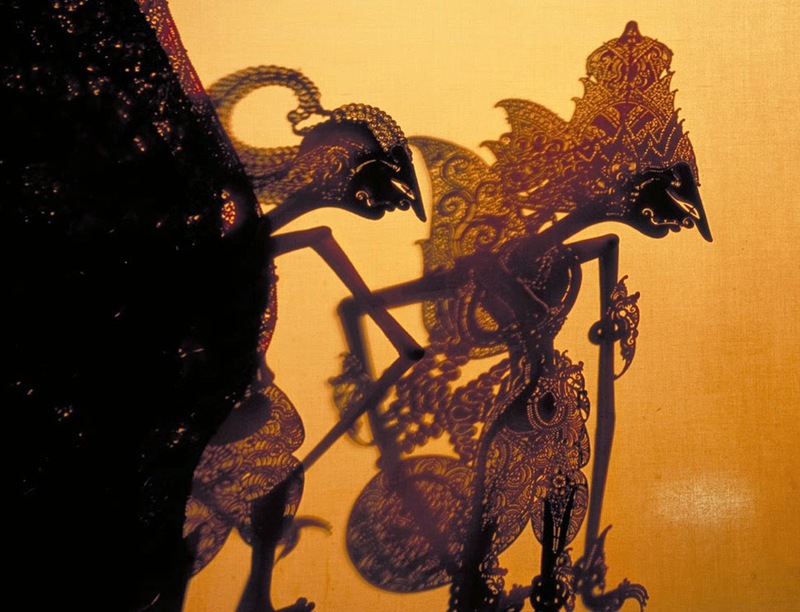 Ashura and Indra in Pe-Wayang-an (Caracter, legend story of Wayang) is Syed Anwar and Syed Anwas. Syith is Hawa children with Adam prophet who is the only prophet from 40 twin brothers and 2 brother single. (in Muslim story Siti Hawa give birth 42 times, 40 of them twins and 2 of them single, syith prophet is one of the children born single and he also a prophet, while in Kristian, Mother Eve gave birth 3 times, 2 of them twins and the The third single). Some scholars interpret the descendants of the prophet syith is the only human population (from adam as a child.) Were still alive and inhabit the Earth today after a major disaster at the time of Noah as. Noah as. It self is a descendant of the prophet Syith as. 1. Prophet Syith tame Dabbah / animal (horse) while Hagoromo (naruto story) tame (Dabbah) Bijuu form. 2. Know (create) writing, at the time of the prophet syith as humans recognize text, while creating ninshu Hagoromo. Prophet Syith, or Set in Hebrew, and Sang Hyang Esis (One of the Lord/God) on in the old Java language. from equation Ashura x Anwar and Indra x Anwas is their way of life is different as I explained at the beginning. 1. Syed Anwar fond of penance and asceticism. 2. Anwar, however, happy to be wandering to seek wisdom through reflection in tranquility and foreign places / weird like in the mountains, in the jungle and in the cave. 2. Anwas very clear to follow the wisdom of his grandfather and his father, became a believer sincerely, would love lessons of truth and faith. Do not forget to leave a comment!